Our highly qualified psychologists have extensive experience in the education system and work with children, young people, their families and schools. We want your children to thrive. 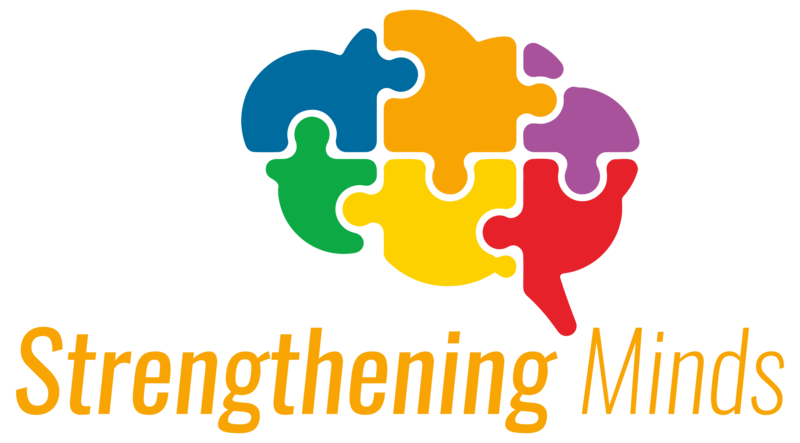 We specialise in assessments to assist young people through understanding their unique strengths and difficulties. 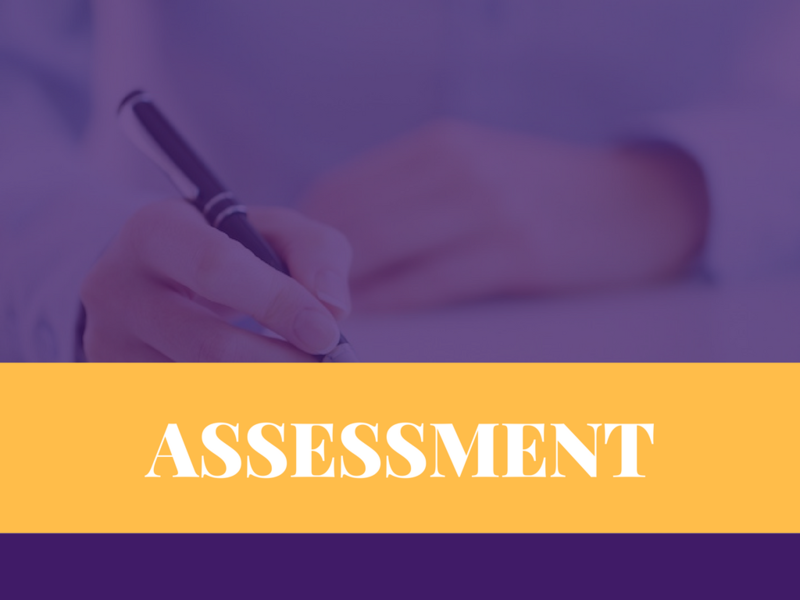 Assessments are guided by each individuals specific needs. 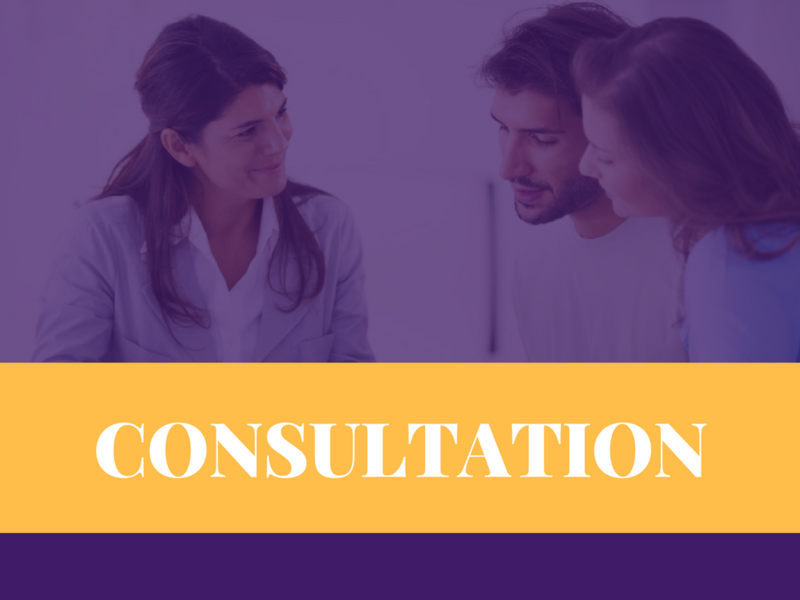 Our practitioners provides expert consultation to assist parents and schools to understand learning needs and implement strategies to maximise learning. Our practitioners provide counselling for a range of school related difficulties. We are able to help with issues such as: school refusal, learning related self esteem, study skills, resilience and coping strategies, peer relationships. It is often said that young people are our future and that education is the key to their future. Never has there been a time where education has been so vital yet for many young people navigating the education system is an uphill battle. These young people sometimes need help to understand and utilise their strengths in order to thrive within our education system. 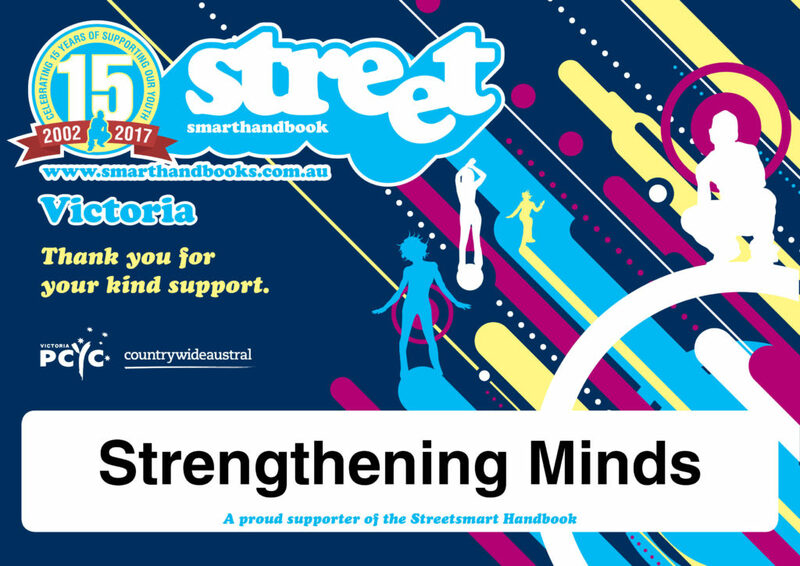 Strengthening Minds is here to assist young people, parents and school staff. From assessment of learning needs to investigation of behavioural difficulties impacting learning we provide a variety of services with one central aim, to help the next generation be all they can be. We do not simply stop once assessment is completed, we also provide comprehensive reports to assist in the implementation of supports and strategies and are available to meet with schools and other professionals to further assist in the development of learning plans. 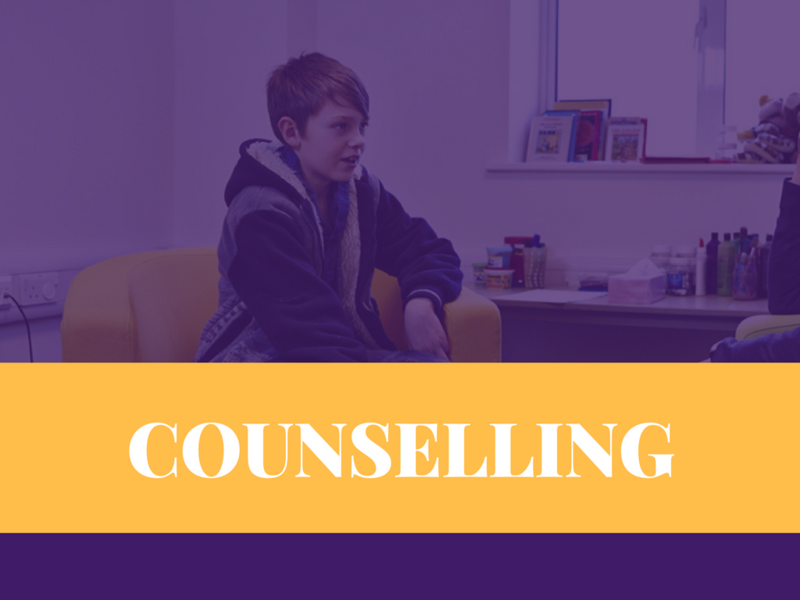 We also offer one-on-one counselling for learning and school related difficulties. To discuss your specific concerns and how we can help, click the button on the side to contact us.